DENSO Spark Plugs - Iridium Long Life MAZDA - MiataRoadster - Stay tuned with MiataRoadster! 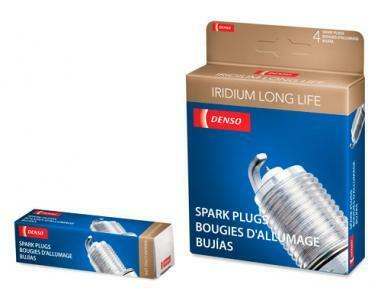 The DENSO Iridium Long Life plug is fast becoming the standard for today’s high-tech engines. Properties of DENSO’s patented Iridium alloy have broken through the spark plug technology barrier. 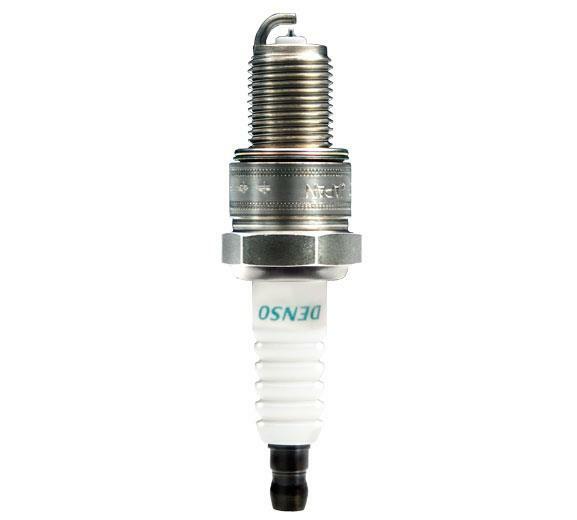 Employing a revolutionary new 360° laser-welding process, DENSO has created a spark plug unlike anything on the market today. Designed for durability under the most extreme conditions, DENSO’s patented Iridium alloy is six times harder and eight times stronger than conventional Platinum and can handle temperatures in excess of 4,000°F. You’ll enjoy more horsepower, faster easier starts, less misfires under heavy loads, plus better conservation of fuel at all times! Using the same laser welding process as the Iridium Power spark plug, DENSO designed a long life spark plug factory-installed on luxury vehicles by automakers such as GM, Toyota, Honda and Mitsubishi. Using its patented Iridium alloy, DENSO was able to shrink the center electrode to 0.7mm, dramatically improving ignitability and longevity. 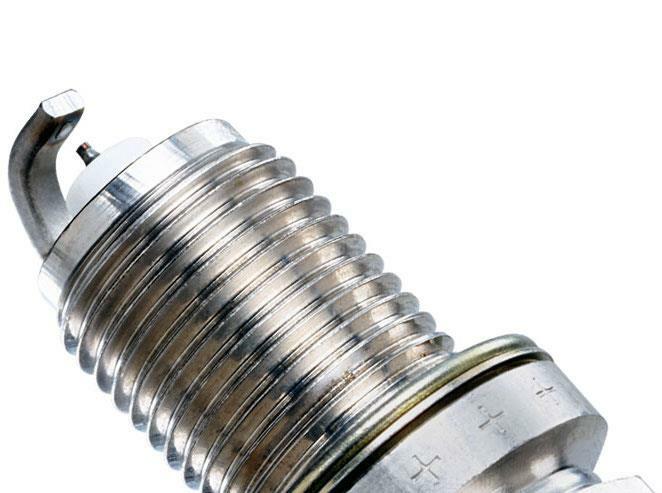 Closely related to platinum and exhibiting even tougher qualities, the rare metal iridium is an ideal material for spark plugs. The DENSO Iridium Long Life plug was specifically designed for long service life and consistent performance in the latest, most advanced production cars. A fine-wire, 0.7mm iridium center electrode is 360-degree laser welded in place using an exclusive DENSO process, then matched to a platinum ground electrode. This pair of precision-formed, premium-metal electrodes dramatically extend the plug’s useful life. The DENSO Iridium Long Life plug has been selected as original equipment on many of the world’s top cars, including those from GM, Toyota, Honda, and Mitsubishi. There’s a simple reason for that: these manufacturers needed the best.